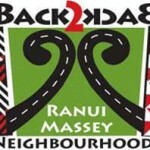 Inspiring communities Getting Started – the ‘Back2Back’ experience. Getting Started – the ‘Back2Back’ experience. A starter kit for creating great neighbourhoods is a booklet for residents, neighbourhood groups and community development people. Anyone who would like to get some great ideas and home-grown DIY neighbourhood tools for creating liveable neighbourhoods to be proud of should check out this resource. 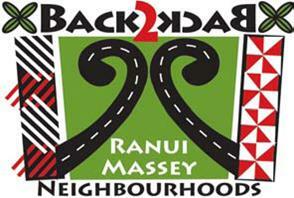 This resource was one of many created by the Massey Ranui Back2Back project which provided a great boost to street-level engagement and neighbourhood-led development in Ranui and Massey from 2009-2012.